AMSTERDAM The European Union Commission has fined Microsoft Corp. (MSFT) 561 million euro ($733 million) for breaking the terms of an earlier agreement to offer users a choice of internet browser. The penalty is a first for Brussels -- no company has ever failed to keep its end of a bargain with EU authorities before. In 2009, Microsoft agreed to pay a 860 million euro fine and promised to give Windows users the option of choosing another browser rather than having Internet Explorer automatically installed. But Microsoft failed to stick to the deal for some 15 million installations of Windows 7 in Europe from May 2011 until July 2012. The company admitted the failure last year, adding that it was a mistake. The commission's top regulator, Joaquin Almunia, said at a press conference in Brussels, Belgium Wednesday that negotiated settlements are vital for enforcement to be carried out quickly. But he warned that the whole point would be undermined if companies then don't abide by the terms of the settlement. "They must do what they committed to do, or face the consequences," he said. Almunia added that the large fine took into account the size and length of time the company violated the terms of its agreement, as well as the need to defer other companies from backsliding on their promises to competition authorities. He said the fine was less than it might have been because Microsoft had co-operated with the investigation. 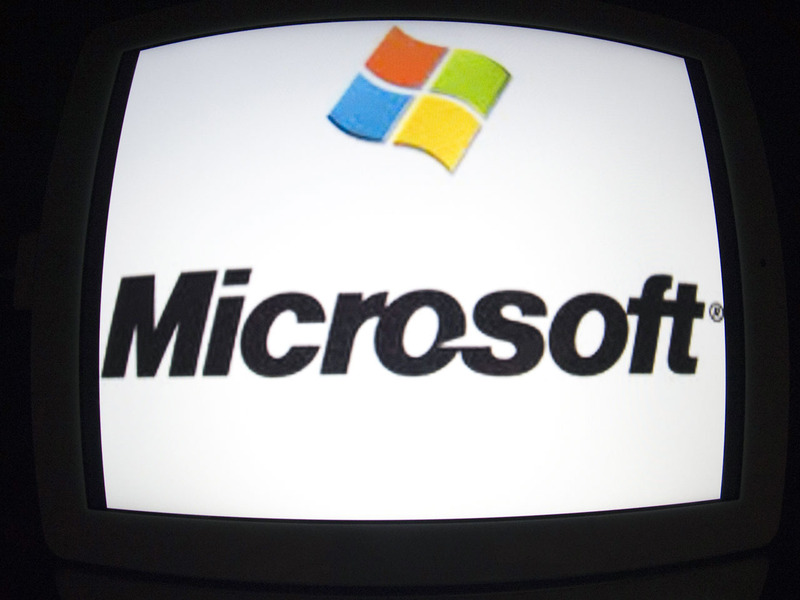 A Microsoft spokesman said the company would respond later Wednesday. In all, the company has now paid a grand total of 2.2 billion euro in fines to the commission since it began its first investigation into the company's abuse of market power linked to its dominant Windows operating systems, in 1998.